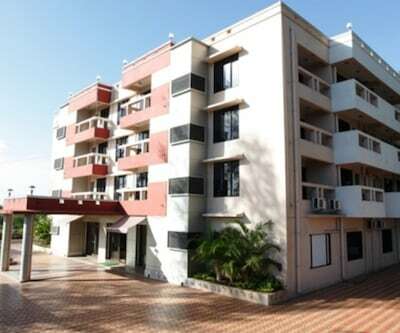 Silvassa is a capital of the Union Territory of Dadra and Nagar Haveli. 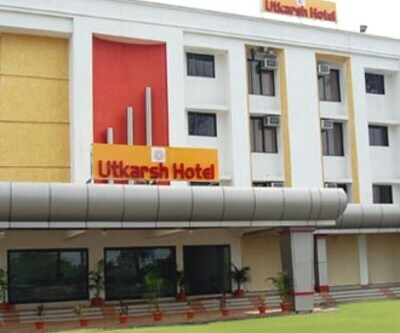 It lies between Gujarat and Maharashtra. 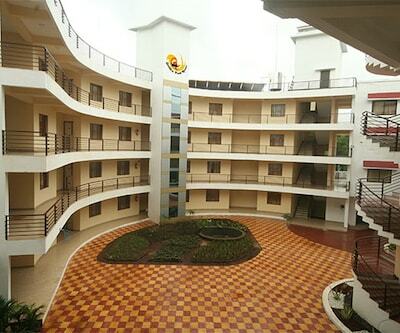 Silvassa comprised of 72 villages. 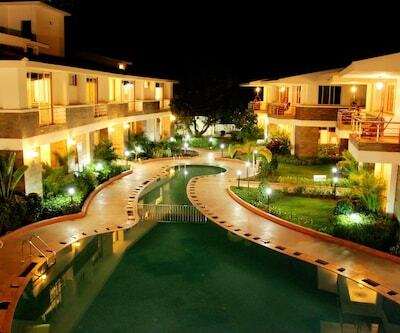 Silvassa is known for its scenic beauty, wildlife sanctuaries and beaches. 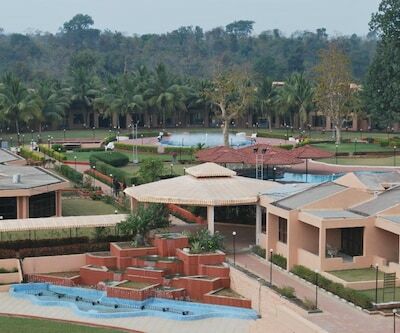 Silvassa is also famous for the lion safari at Vasona Park which is located 10 km from Silvassa. 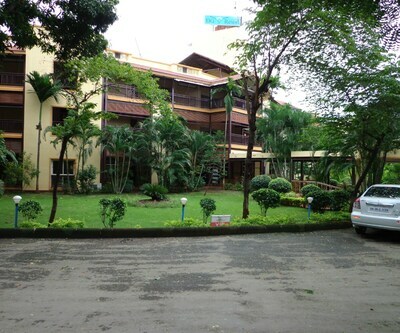 Deer parks at Khanvel and Satmaliya are other wildlife attractions. 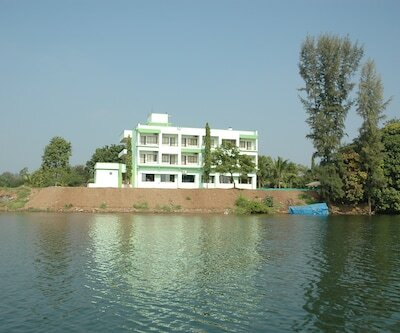 Dudhni Lake, Deer Park, Tribal Cultural Museum, Hirwa Van Gardens, Island Garden, Our Lady of Piety Church are major attractions destinations in Silvassa. 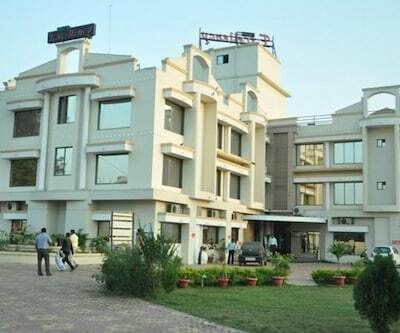 One can reach Silvassa via airways and railways. 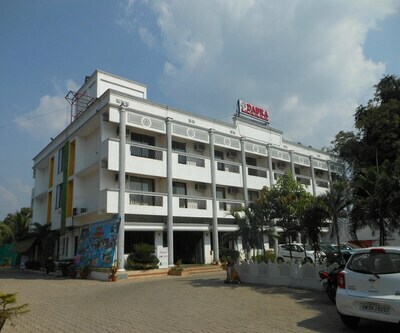 Silvassa does not have direct connectivity through airways. 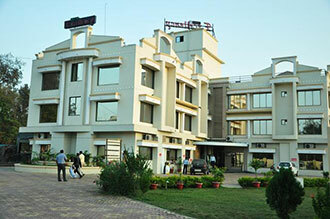 Surat Airport and Chhatrapati Shivaji Airport is the nearest airport from Silvassa. 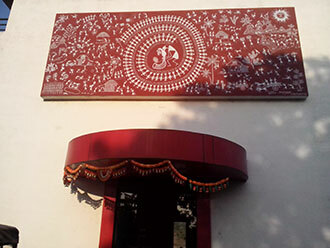 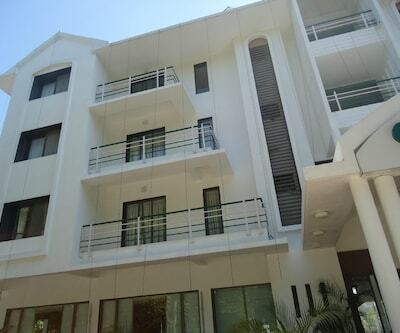 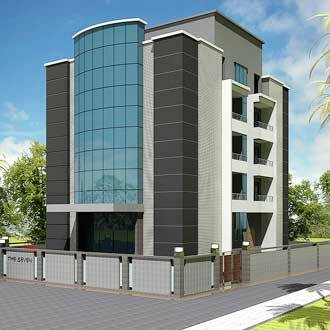 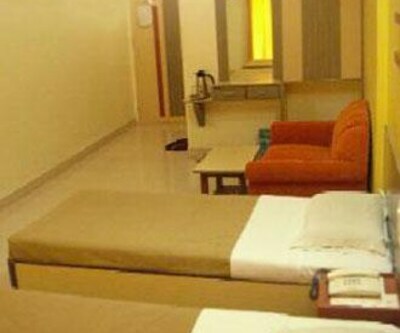 There are many luxury and budget hotels in Silvassa. 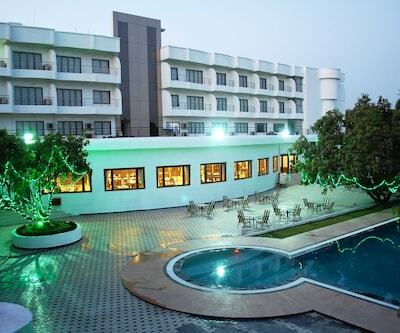 pluz resort, Keys Ras Resort and daman ganga valley resort are the grand and luxury four star Silvassa hotels. 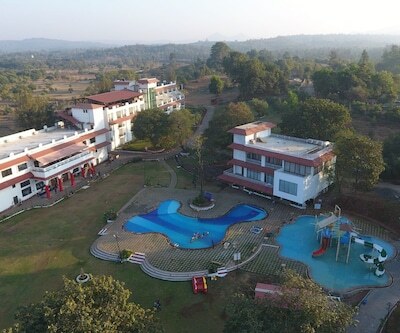 Lords Resort, khanvel resort, Lotus Resort, hotel excellency, green valley resort, golden pond resort, wonderland resort, hill view resort and hotel the seven are the best three star budget silvassa hotels. 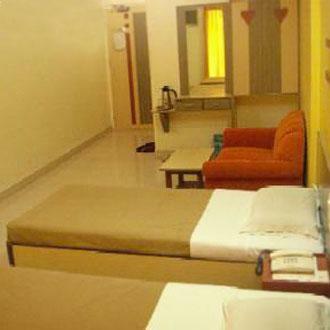 Forest Village Holiday Homes, Hotel le royale, Hotel soubhagya inn are the best budget hotels in Silvassa.